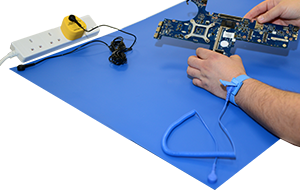 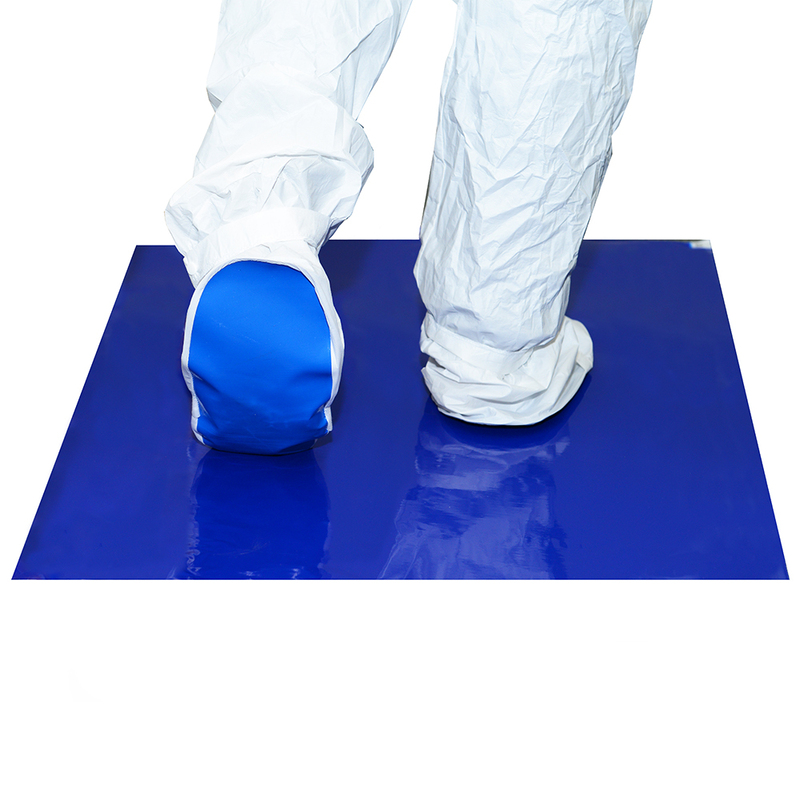 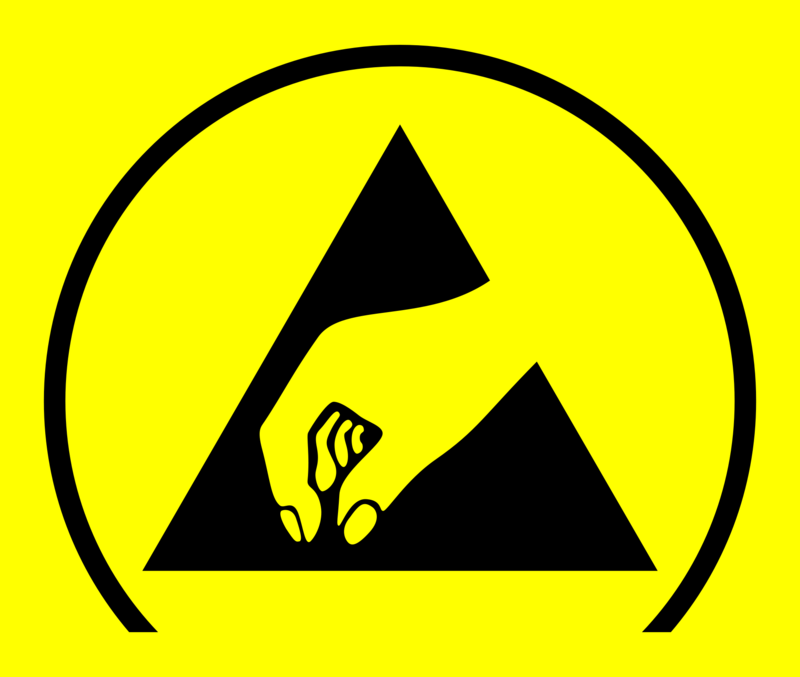 Antistatic mats and ESD flooring are effective methods of controlling electrostatic discharge within the EPA. Antistatic matting slows down and controls this discharge allowing static electricity to transfer safely to ground. 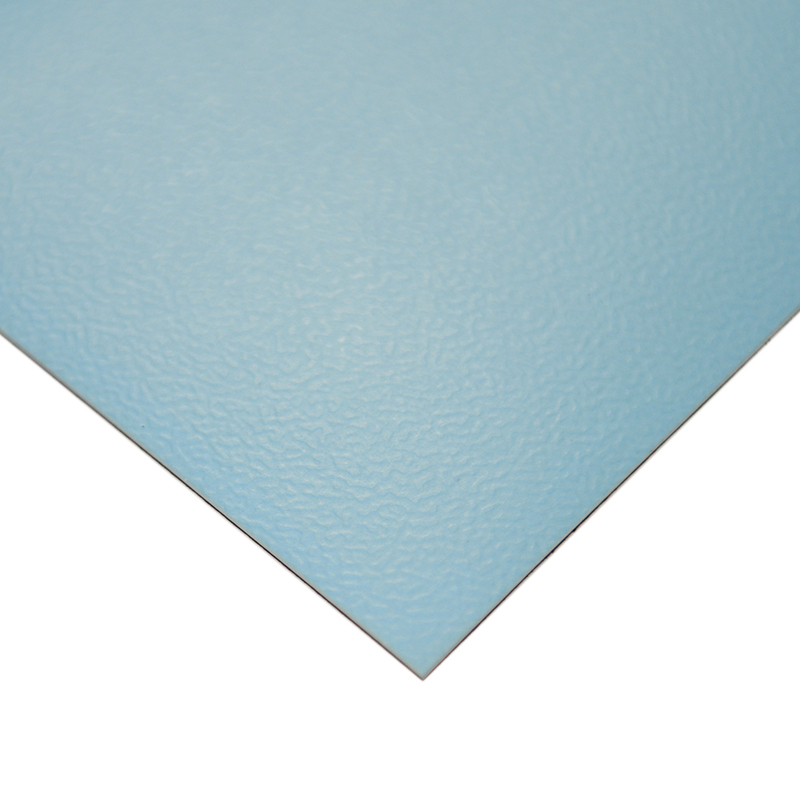 It also protects the surface of the sensitive devices from wear and tear during processing. 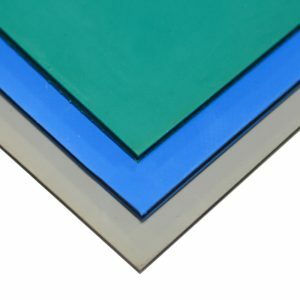 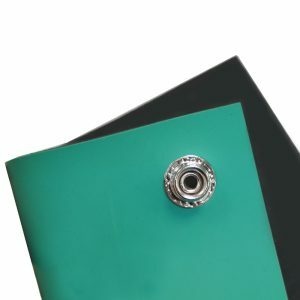 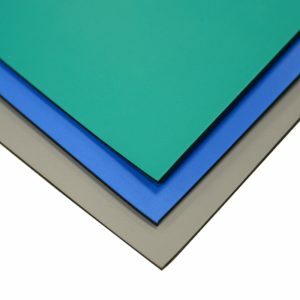 ESD matting is designed to drain static charge from items placed on its surface, for a mat to effectively ground an item, it must be either conductive or dissipative and be connected to a suitable grounding point. 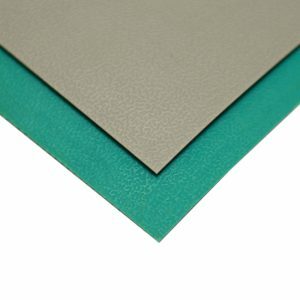 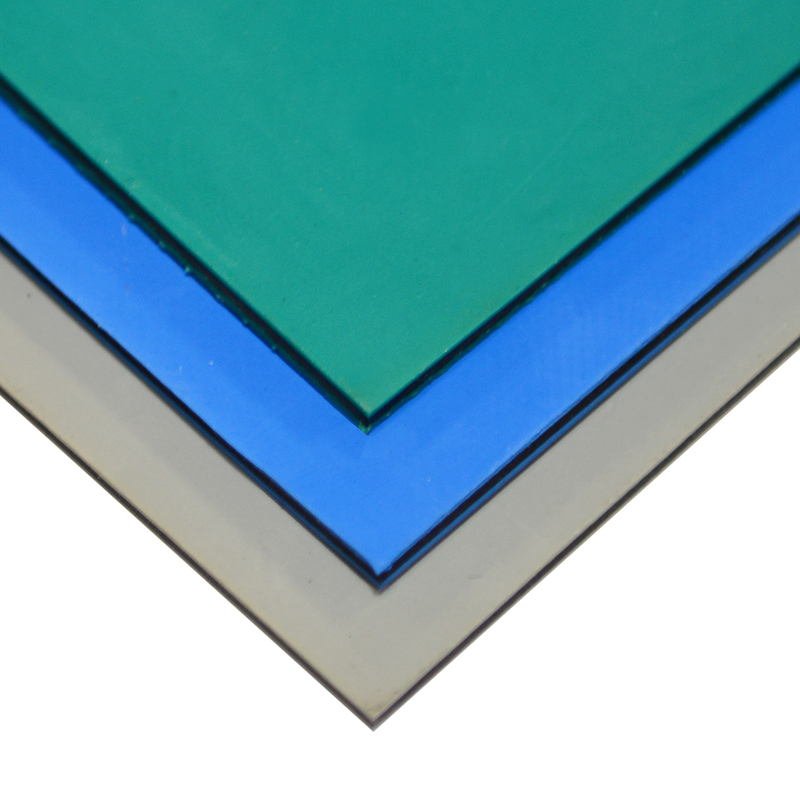 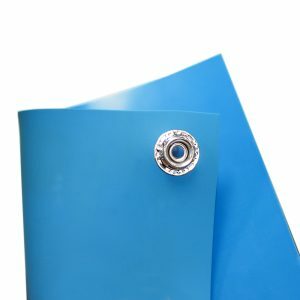 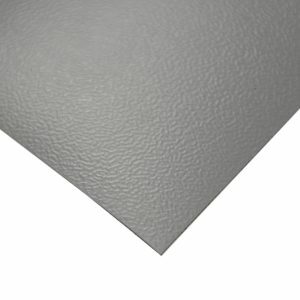 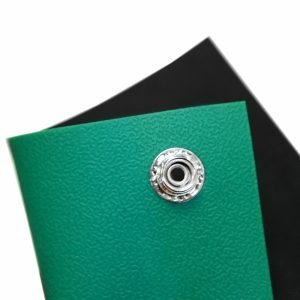 ESD mats are generally available as Vinyl or Rubber mats.